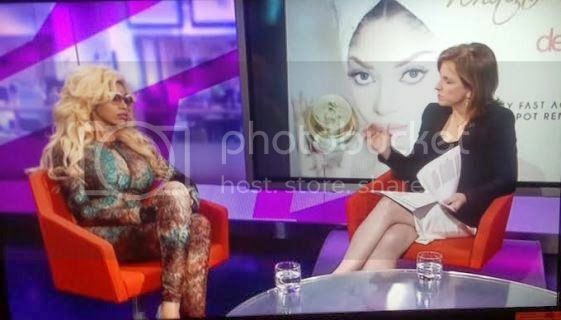 Nigerian singer Dencia has been vigorously defending for her skin bleaching cream, Whitenicious, for months. The popstar has been accused of promoting white supremacy with the product that she claims is intended for use on dark spots. She recently attacked Lupita Nyong'o on Twitter for delivering critical words for the singer and the product in her speech at ESSENCE's Women in Hollywood Luncheon.